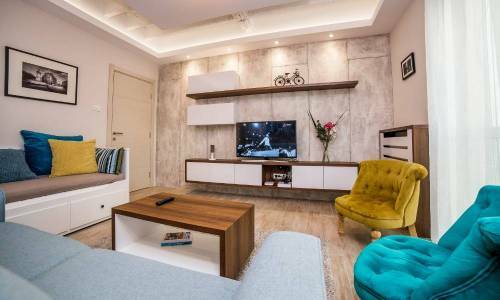 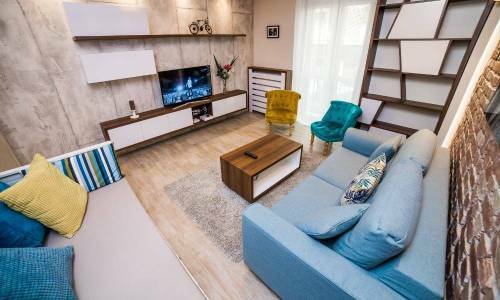 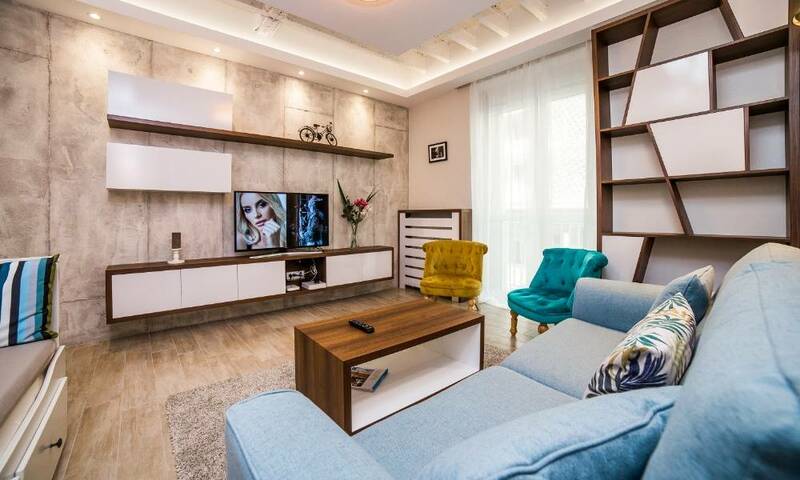 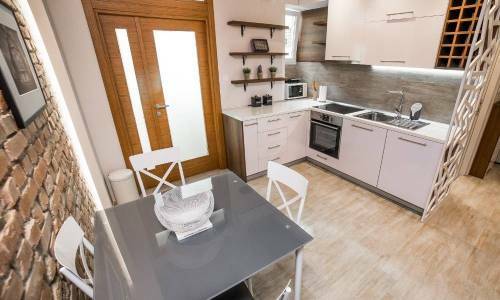 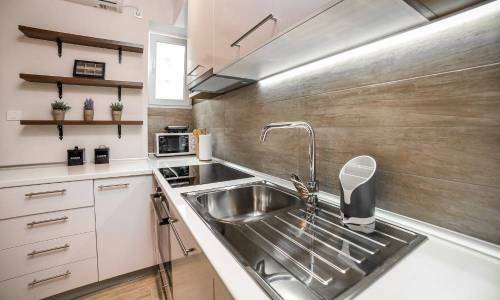 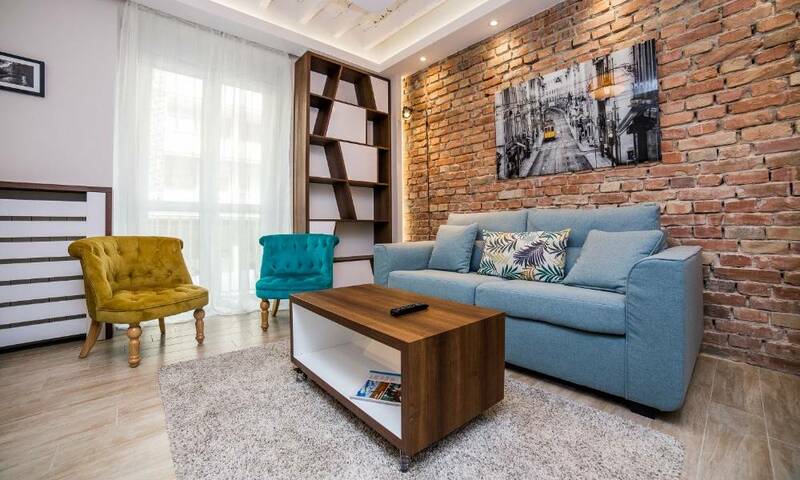 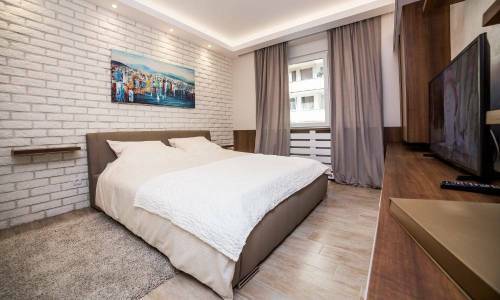 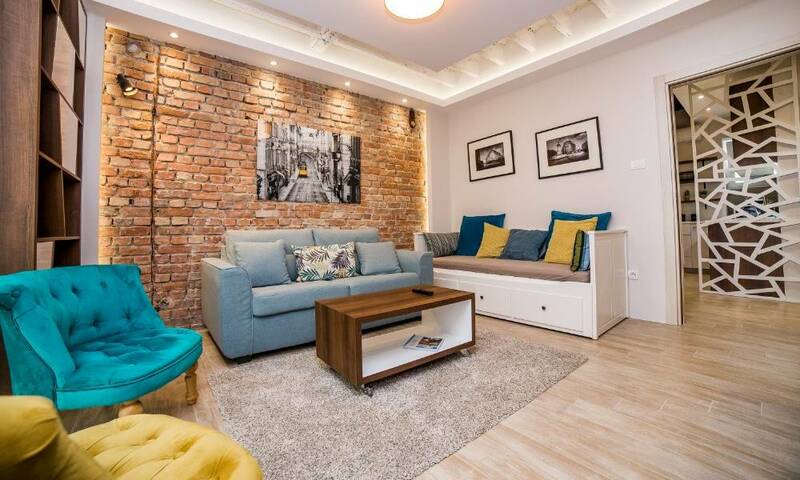 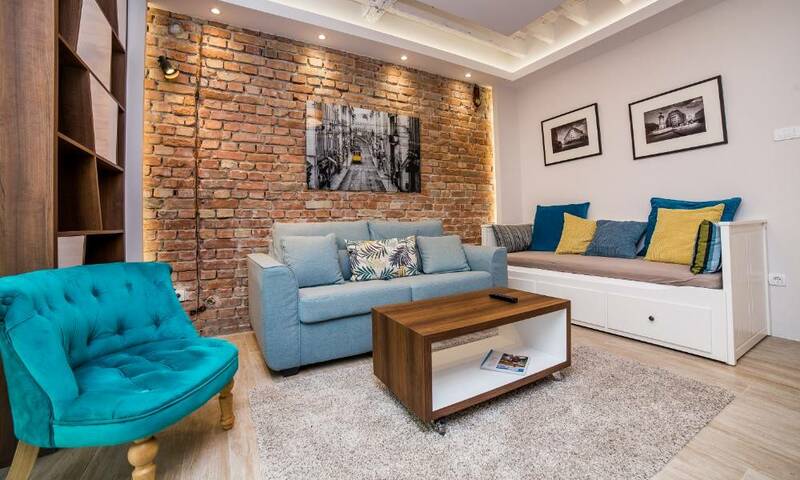 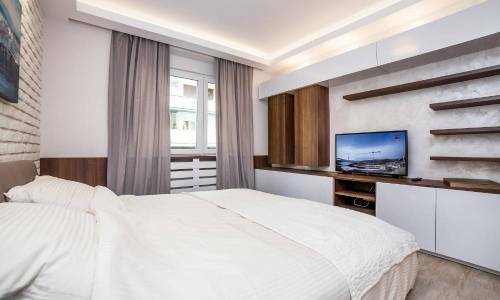 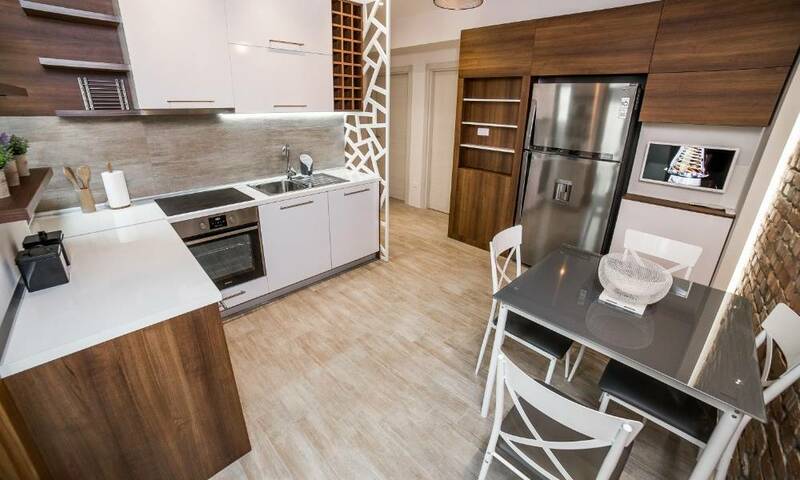 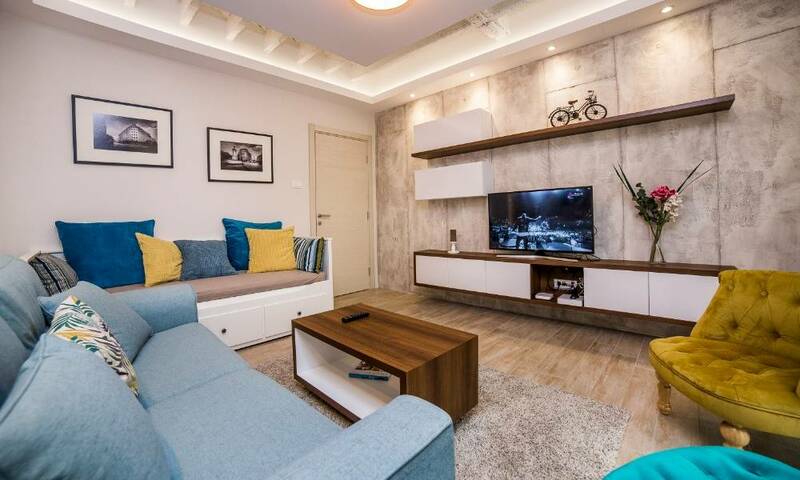 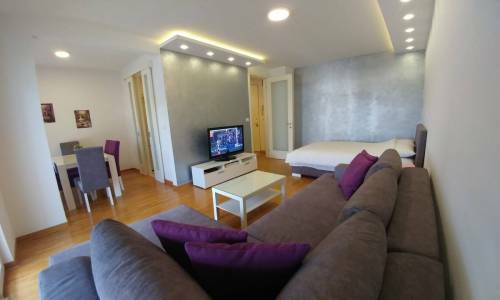 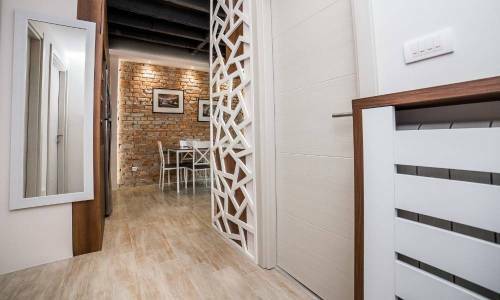 The luxurious apartment Moda in Njegoseva street has raised the bar in terms of quality and luxury and represents an exquisite apartment in the heart of the city for the equally exquisite guests. 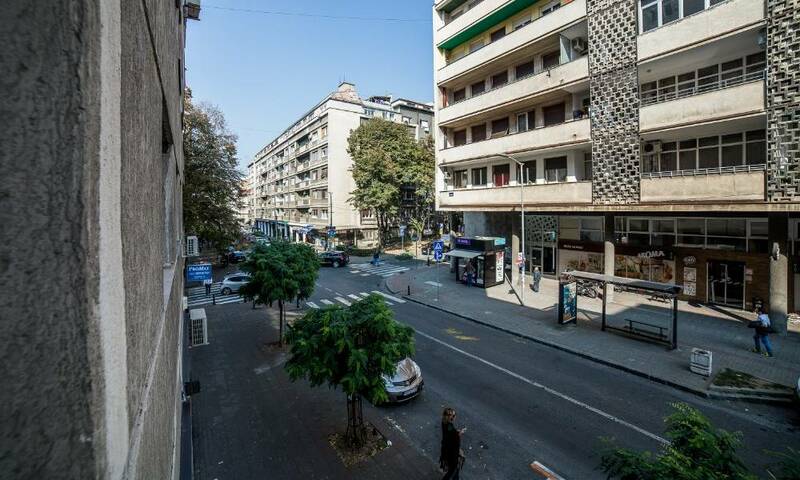 Njegoseva street is one of the very well-known streets in this part of Vracar near the centre, with the Nikola Tesla museum in the near vicinity and the famous Krunska street. 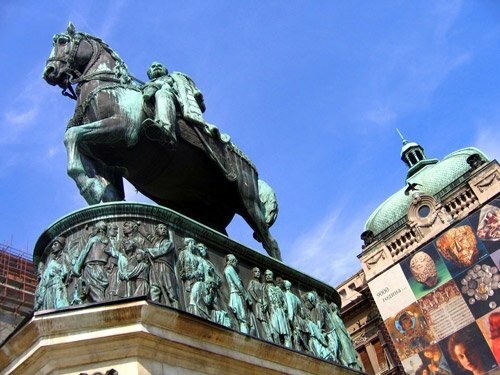 The Slavija Square is also at hand, including the St. Sava Temple. 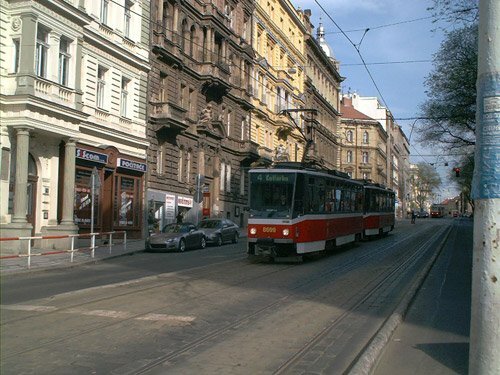 Knez Mihailova street is about 15 minutes of light stroll away. 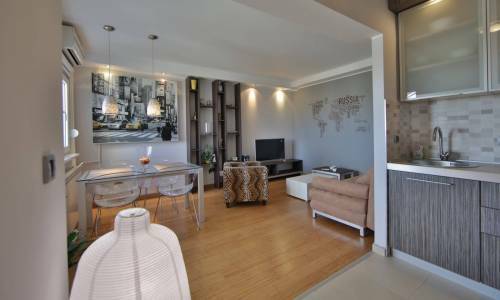 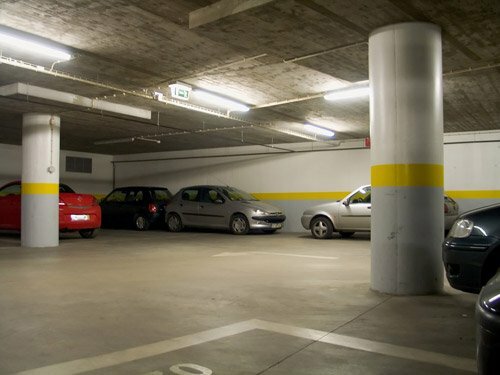 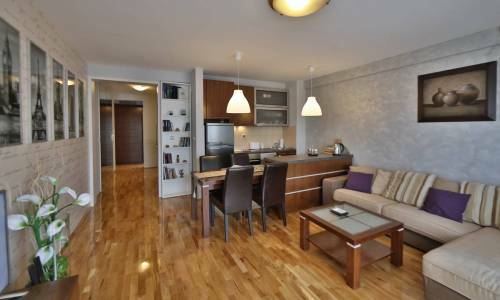 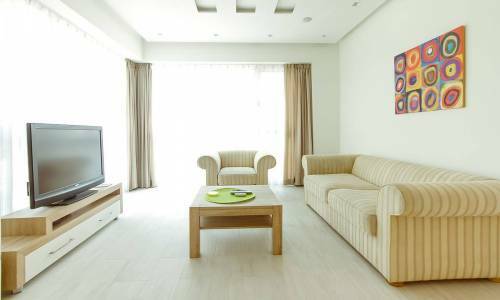 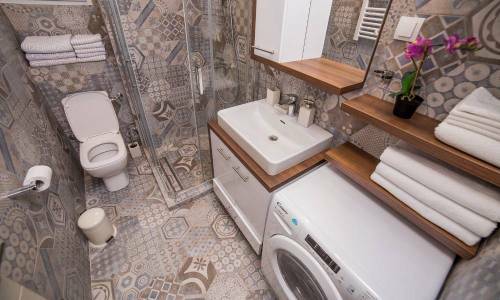 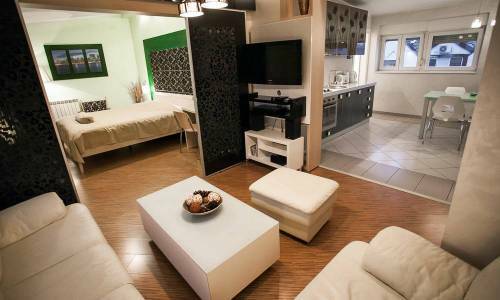 Apartment Moda has a superb location, both for all of you who prefer the central parts and the Vracar area. The interior of the apartment is refined and wealthy-looking, everything was hand-picked and the result is almost impeccable. 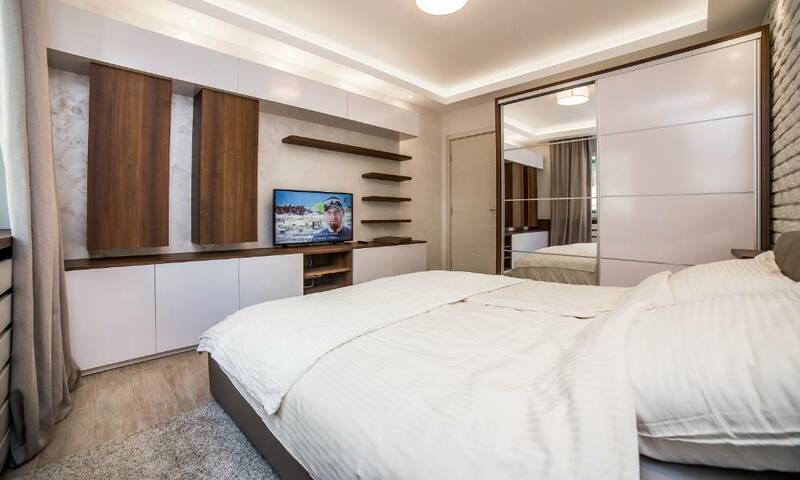 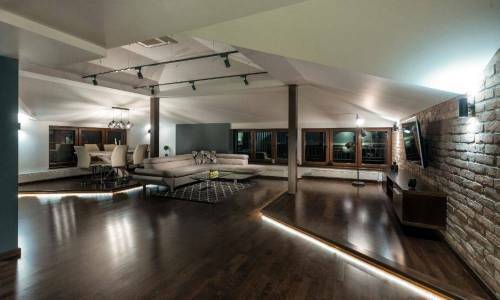 This highly luxurious and modern apartment consists of a living room with refined pieces of furniture, a bedroom with a double bed, a kitchen with a dining table and a bathroom with a shower. 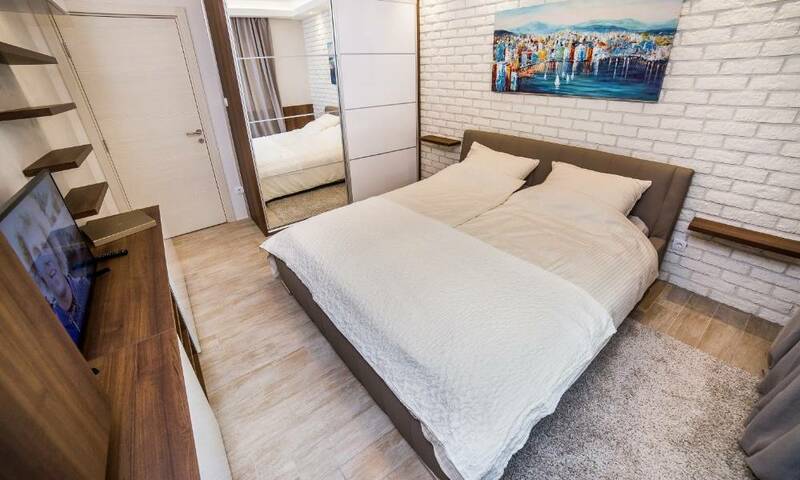 The capacity is up to 5 adults, two to use the double bed and three more to use the two fold-out beds in the living room. 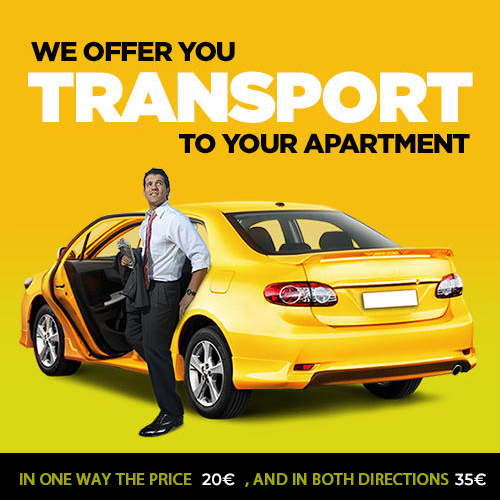 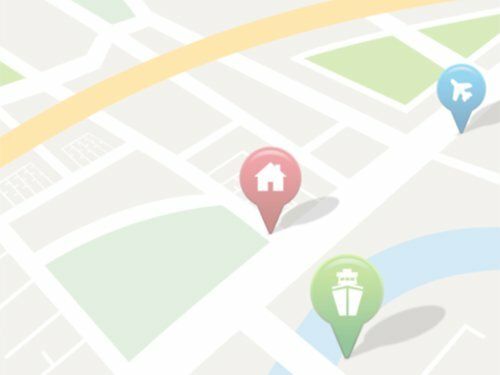 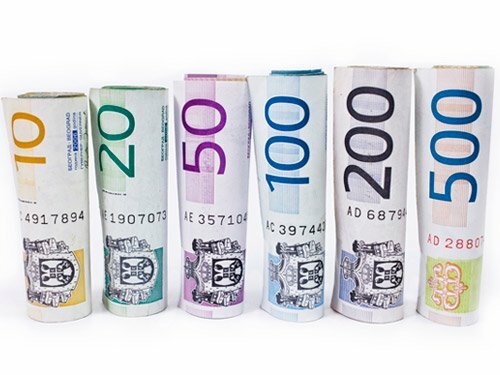 The price depends on the number of guests, so do check out the price list carefully. 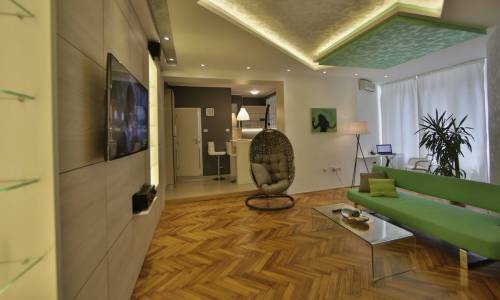 This apartment is intended for all of you who appreciate pure quality and modern style and prefer value over the money.